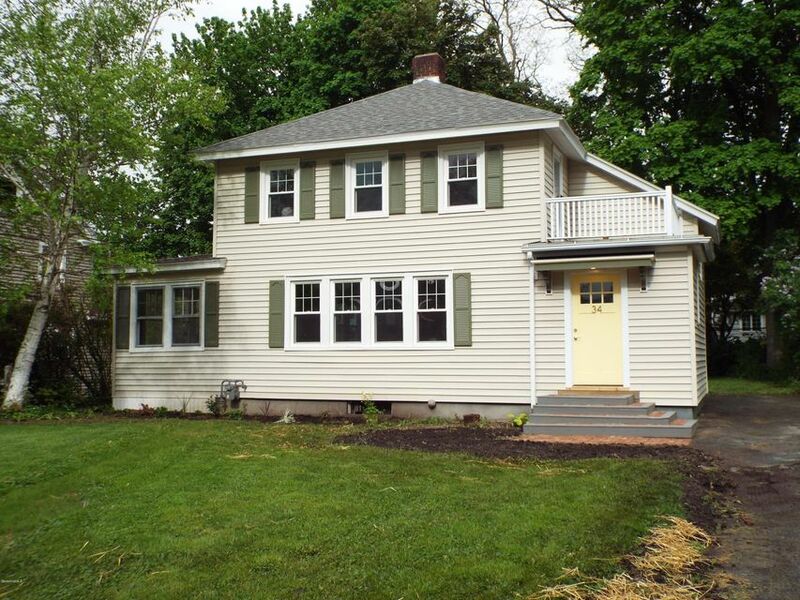 Newly remodeled, 3 bedrooms, 1.5 bath Colonial on desirable Revere Parkway. All new kitchen - floor to ceiling. New baths, new roof. Newly refinished oak floors throughout. Gas heat, hot water and stove.STOP BY FOR A LOOK!